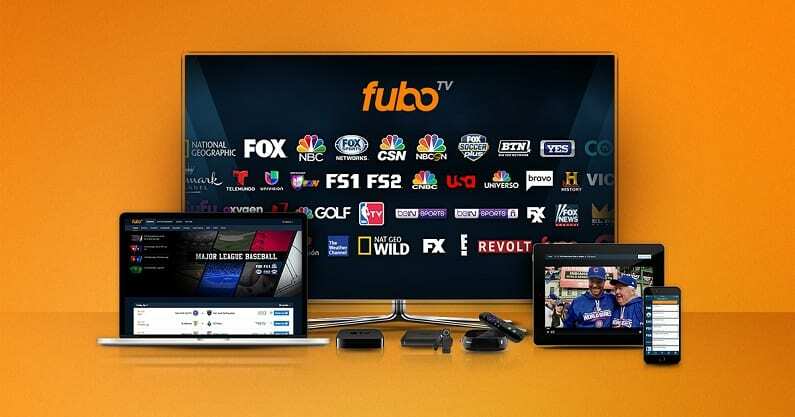 fuboTV offers over 80+ channels, which means more ways to watch all of your favorite sports. 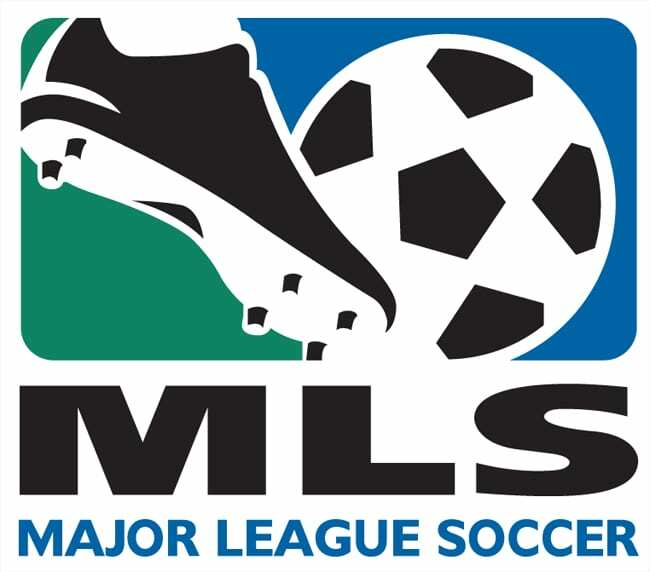 Live and on-demand content is available offering sports from around the world. Get 7 days free. Hulu with Live TV offers over 60 channels and Hulu on-demand. Stream, ESPN, TBS, and other channels to watch Detroit Tigers Games online without cable. A cloud-DVR is also included. Get 7 days free. 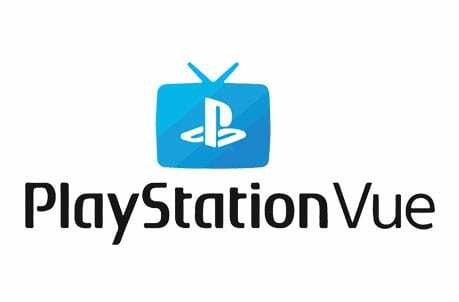 PlayStation Vue offers four plans and they all offer many of the channels you’ll need to watch baseball and other sports without cable. Package features also include the use of TV Everywhere apps. Get 5 days free. The Houston Astros are one of the teams to watch in the American League West division. They also have an incredibly dedicated fan base who is always there to support the team. If you’re a fan, you’ll be happy to find out how easy it is to watch Houston Astros online without cable. During the year, you’ll definitely be able to catch a Houston Astros game live stream. There are a few different ways you’ll be able to watch, which we cover in the below guide. Keep reading to find out all the details! If you want to watch Astros game online, you can also get a live stream from fuboTV. This is another great streaming service and fuboTV is also a great option for the diehard sports fan. There’s a ton of different channels broadcasting great games, including TBS and several FOX networks. It’s all included in the starting package on fuboTV, which only costs $45 per month. Even though ESPN is not included, fuboTV is the only service offering AT&T SportsNet Southwest, which is the local way to watch Astros games online. So, if you’re in the viewing area, most of the season will be shown here, making it the best choice if you’re interested in Astros baseball. Your first month will only cost you $40. The service also has a cloud DVR. 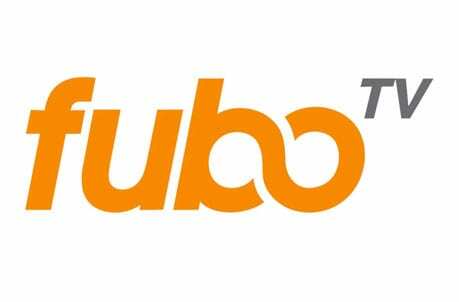 fuboTV offers an on-demand library and you can login with a variety of TV Everywhere apps to watch even more content beyond what’s available on the live channels. You’ll have a DVR, too so you can also record things if you’re not able to watch them live. If you want more channels, there are additional sports and movie channels that can be added to your account for a small fee. You can watch fuboTV on Roku, Apple TV, mobile devices, computers, Fire TV, and more. You can get more details in our fuboTV review. Start a weeklong free trial now on fuboTV! Hulu Live is a great service to pick if you want to watch baseball. The base package comes with more than 60 channels. Among them is just about everything you’ll need to watch the Houston Astros live stream. You’ll have FSN regional channels, FS1, ESPN, FOX, TBS, and even NBCSN regional sports channels. The only thing you won’t have for baseball is MLB Network. Hulu Live also offers access to local channels, family networks, and many other channels. 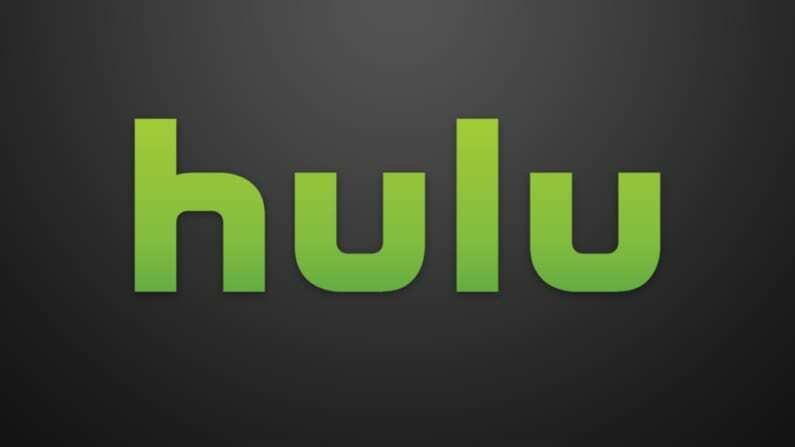 You also get access to Hulu’s on-demand service as part of your package for free. Hulu Live starts at $45 a month, and with no hidden fees, you only pay more if you upgrade your package in some way. If you want more channels, Showtime and HBO can be added to your package. If you’re not home to watch the game, you can record it on your cloud-DVR. You’ll have 50-hours to start but can upgrade to 200. In the main package you’ll be able to stream on two devices simultaneously. However, if you want to add streams you can do so for a small fee. You’ll be able to watch Hulu with Live TV on mobile devices, web browsers, Chromecast, Apple TV, Roku, and more. Don’t forget to get your Hulu Live free trial for a free week of TV. PlayStation Vue will definitely let you watch Astros game online. Like DIRECTV NOW, PlayStation Vue can function as a full cable alternative with just the starting package. It only costs $45 per month and offers around 50 channels in total. There’s a 5-day free trial if you want to try and use it to watch Houston Astros online free. 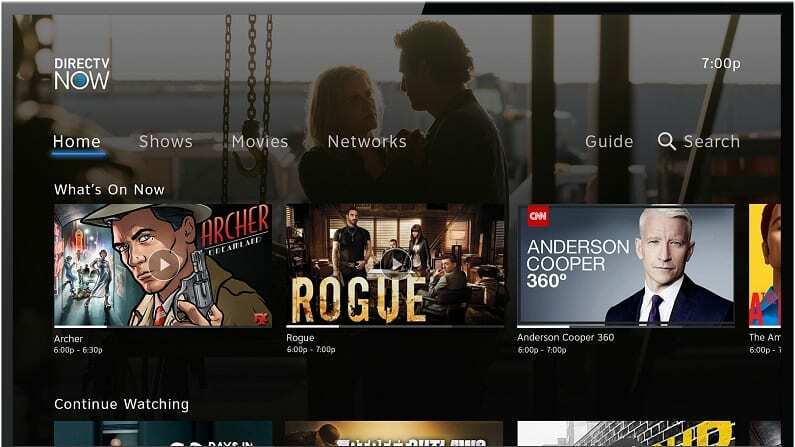 Also, get more details on the channel packages and even the cloud DVR feature in our PlayStation Vue review. PlayStation Vue is a great choice if you’re in a larger family. For starters, it’s the only starting package that lets you stream on five devices simultaneously. It’s also the only service currently that lets you create profiles for your DVR, so everyone has their own personal recording space. If you want more than the 50 channels, PS Vue offers additional, larger packages, as well. You can also add movie channels for an additional fee. You can watch PS Vue on Roku, Chromecast, Fire TV, Apple TV, and other devices. Watch on Apple TV, Roku, mobile devices, Fire TV, computers, Chromecast, etc. 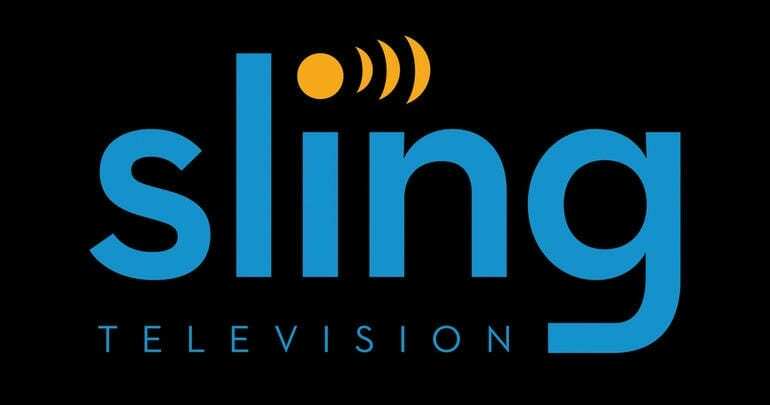 Subscription streaming service, Sling TV, will be a good choice to watch Astros games online. You basically pay a monthly subscription, starting at $25 per month, and get to live stream a wide array of popular cable channels. The exact subscription you get, will be based on your preference, so check out our Sling TV review to learn more. During the year, ESPN, TBS, and several FOX networks all nationally broadcast a ton of baseball games. The Astros will surely be featured on several of these national broadcasts, which can all be live streamed on Sling TV. Sling TV is the right option if you’re on a budget. You start with a selection of channels for one of the smallest prices in streaming. If you want more channels there are a variety of channel add-ons that you can choose. 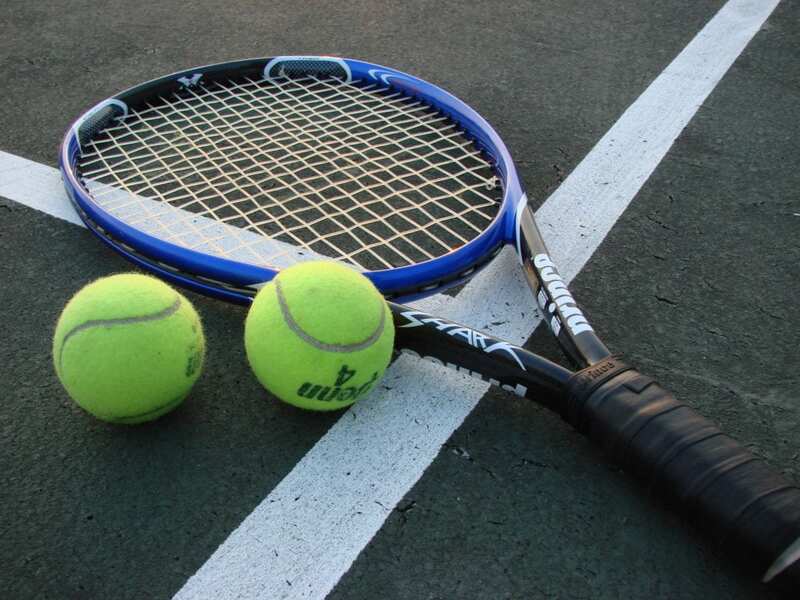 Channel bundles include a group of channels that are similar like sports or family channels. There are no contracts, so if you’re unsatisfied you can always cancel. You can watch Sling TV on most devices, including mobile devices, Fire TV, Roku, Chromecast, Apple TV, and more. You can also just start a Sling TV trial to watch Houston Astros online free for a week. Also, if you’re planning on subscribing make sure you take a look at what type of deals Sling TV is currently offering. Another streaming service that will get you a Houston Astros game live stream is DIRECTV NOW. 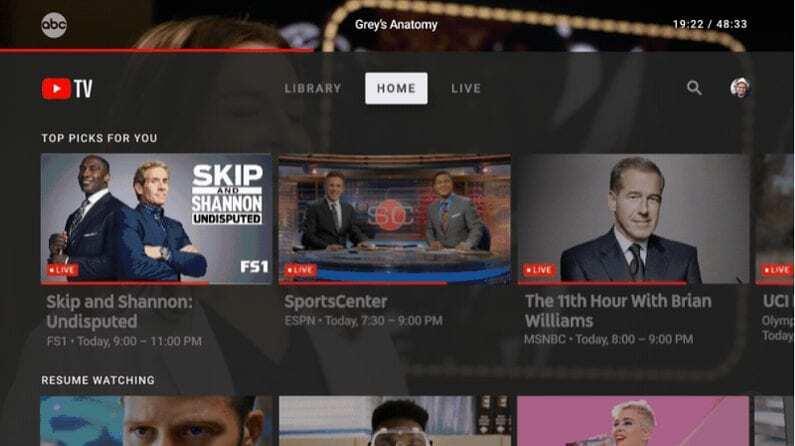 The service is similar to Sling TV and will let you watch games on ESPN, TBS, and FOX networks. These will actually all come in the starting package on the service, which costs $50 per month. The DIRECTV NOW channel list is pretty diverse, so this is a great option for a full cable replacement. In fact, you will have multiple packages to choose from. If you aren’t able to watch something live there’s a good chance that you’ll find it in the on-demand library. You can also use some TV Everywhere apps to watch content at home or on your mobile device. Your account comes with your own DVR with a small amount of space, so you can record what’s not available in the on-demand library. If you share your account, you’ll be able to run two streams at the same time. If you need more, you can add a third stream for a small fee. 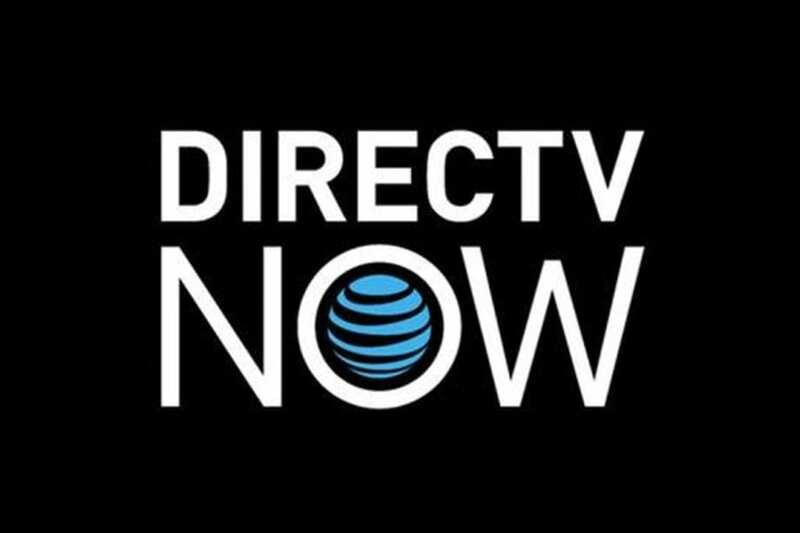 You can watch DIRECTV NOW on mobile devices, Fire TV, Roku, Chromecast, and other devices. If you want additional channels, there are movie channels that can be added to any package for a small fee. If you time the start of your weeklong free trial on DIRECTV NOW, you can definitely get a Houston Astros game streaming free. YouTube TV is another available option if you want to stream Astros baseball without cable. You will have 50 channels including MLB Network, NBC and FOX regional Sports channels, ESPN, and many other channels. 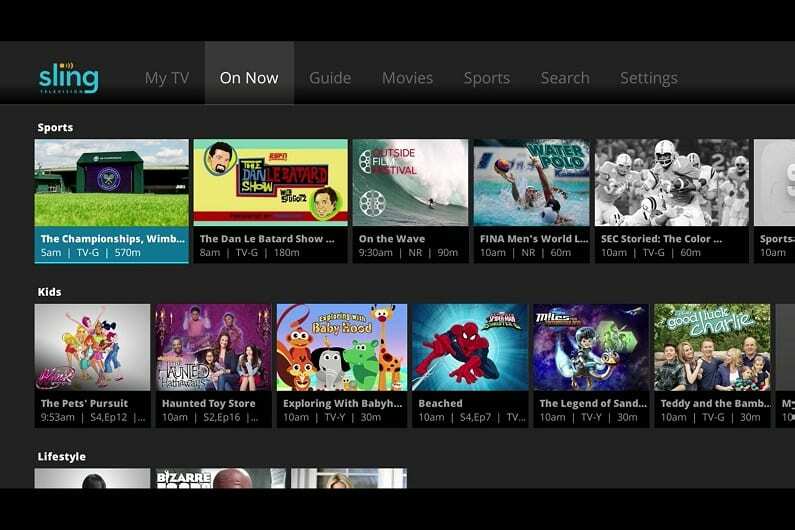 Along with live channels, you’ll also have an on-demand library and you’ll be able to watch many TV Everywhere apps. Packages for YouTube TV start at $40 per month and do not include any contracts. YouTube TV is a great option if you’re interested in mobile streaming as they offer one of the better apps in streaming. You can also watch on Roku, Chromecast, Apple TV, and other devices, though Fire TV is not available. 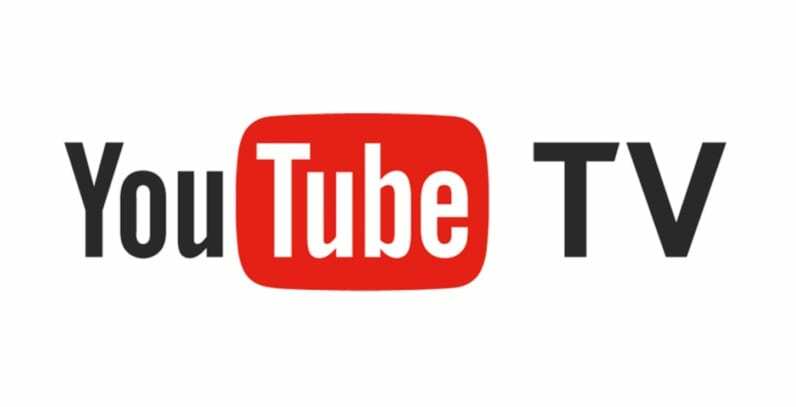 YouTube TV offers a DVR with every membership and you can record as much as you want, as it comes with unlimited storage. Recordings are kept for up to nine months unless you choose to delete them. Additional channels can also be added to your account for a nominal fee. MLB.TV is a great resource to watch a Houston Astros game live stream all year long. There are blackouts on the service, so if you’re in the broadcast area for a game you won’t be able to watch it live. But, every game outside of your broadcast region is offered live streaming, so this could work perfectly for someone who moved away from Houston. Check out the MLB.TV site for more details. Pricing will vary depending on the package you want. If you just want to watch the Astros, you can buy a single team membership for $90 for the season. You can also get the full membership for $116 or you can pay monthly at $25.99 per month. Learn more about watching baseball all year in our MLB streaming guide. Also, we have a sports guide for cable cutters that helps you watch all your favorite teams online.